First launched in 1970, the ISPO sporting goods exhibition proved both incredibly successful and wildly popular from day one. It had over 10,000 visitors from 34 countries at the very first event alone. Today, ISPO attracts over 2,000 exhibitors and more than 80,000 industry professionals. 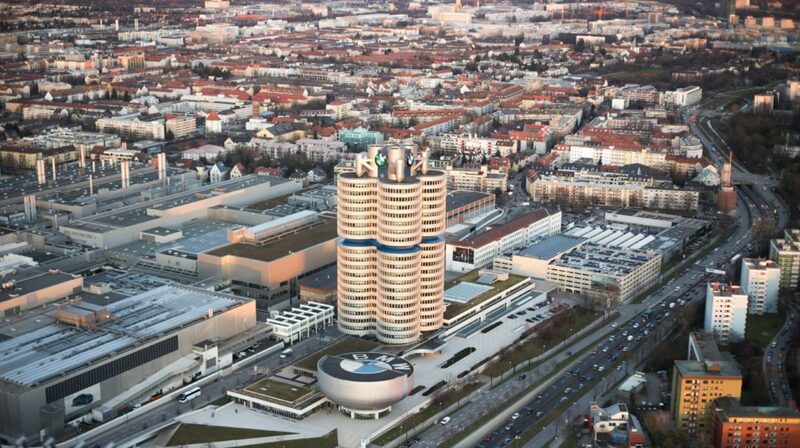 The exhibition is held at the ultra-modern Messe München centre, within easy distance of Munich hotels like The Quality Hotel & Suites Muenchen Messe and Comfort Hotel am Medienpark. ISPO is one of the top Munich events and a must for anyone involved in the exciting world of sports business. What’s on at ISPO Munich? This year’s exhibition is set to be even bigger and better than the last, with nine new exhibit halls on offer. 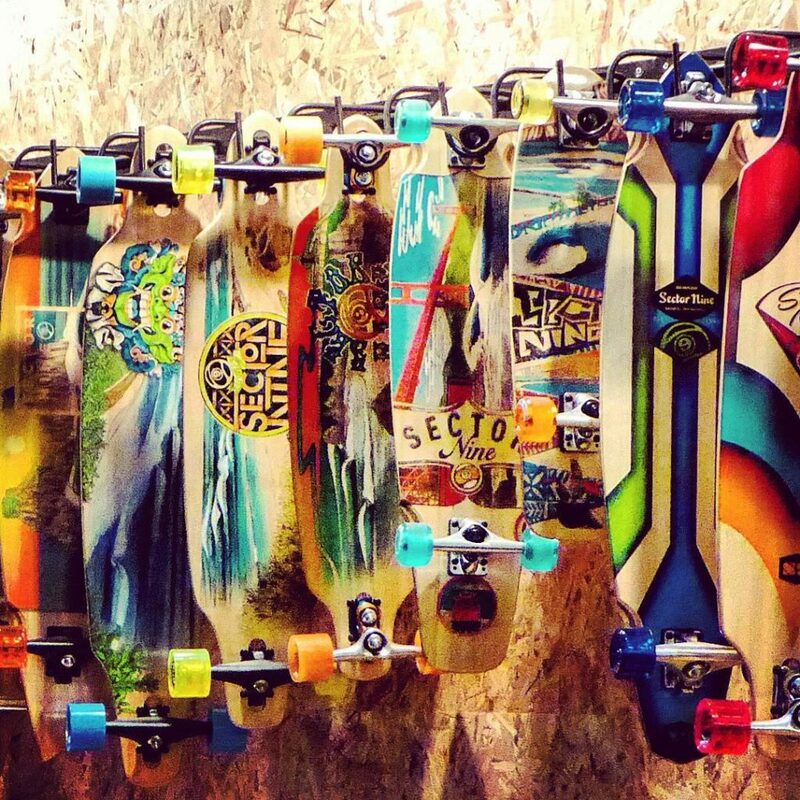 The Action hall is where you’ll find the latest in boarding technology, for snow and for sea. It’s the place to head if you’re looking to network, to discover new opportunities or the latest trends in the industry – this is where the international surfing, snowboarding and freeriding community gathers. Health and lifestyle are the latest buzzwords from the sports industry, so don’t pass up the opportunity to visit the health and fitness fair at ISPO. Discover more about the growing importance of mobile devices and how app integration is changing the way we exercise from day to day. The rocketing market growth of this sector means the exhibitors have been awarded more space than ever at this show. Skiing has always been at the core of ISPO Munich and this year is no exception. With two whole exhibition halls to explore, you’ll find everything to do with cross country and classic alpine skiing here. Ski goods, technology and hardware, as well as the latest cutting-edge apparel, will all be on display. Take the opportunity to get acquainted with some of the industry’s leading brands. ISPO Munich may be the focus of your stay, but Munich has plenty of charm to draw you out of the exhibition hall and into the city. Contrary to popular opinion, Munich isn’t all sauerkraut and lederhosen. In fact, there are plenty of things to do in Munich – the capital of Bavaria has a thriving arts scene, breathtaking green spaces and food markets galore. Enjoy an early morning stroll through the beautiful Englischer Garten, with a giant pretzel in hand. After a quick coffee break, take a leisurely look at some of Munich’s best contemporary art at Haus der Kunst. After dark, catch an illuminated panorama of the city from the top of the Olympic Tower. Beer is a German tradition, so you won’t have to go far to find a welcoming beer hall with a great atmosphere – perfect for unwinding after a day of exhibits. From traditional taverns to ultra-modern cocktail joints, you’ll be spoilt for choice when it comes to Munich bars. 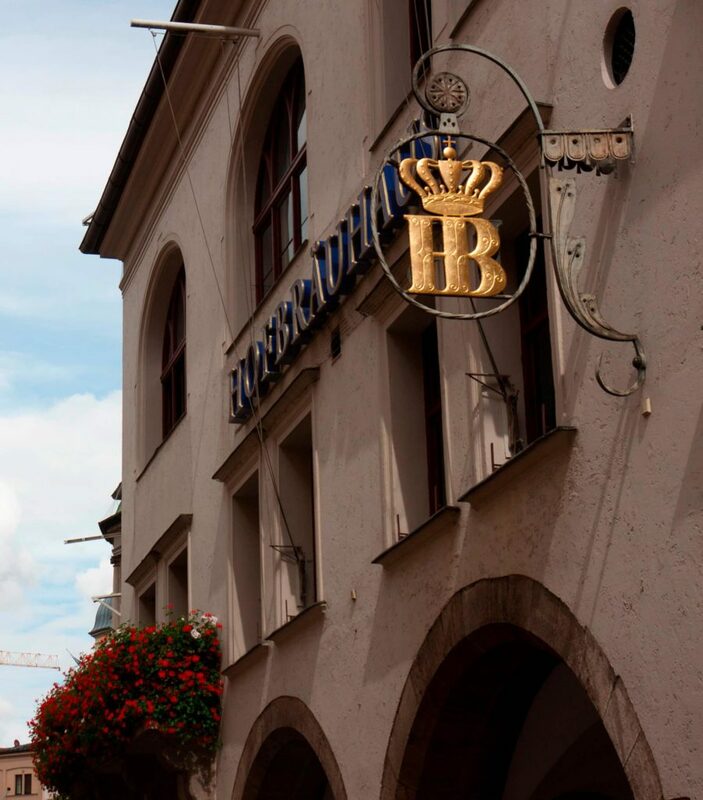 If you’re after an authentic German experience, Hofbräuhaus is a great place to start. It’s one of the more popular spots in the city, so be prepared to brave the crowds, but it’s worth it to sip a stein in one of the most traditional beer halls you’ll find. There’s an impressive selection of eateries in the city, whether you’re looking for a formal restaurant for a networking dinner, or a quick bite at lunch. Head to Broeding for traditional German and Austrian fare with a modern twist. With an outstanding wine list and top-notch service, it’s the ideal place for wining and dining clients and contacts. Feasting on schnitzel is almost compulsory in any German city – and Munich is no exception. Pay a visit to Andy’s Krablergarten on Thalkirchner Straße for a hearty dinner that’s easy on your budget.